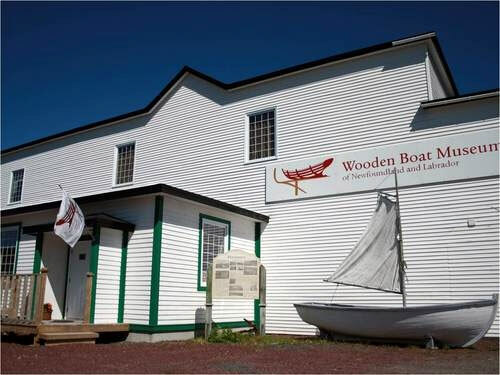 Located in Winterton, Trinity Bay, our Museum tells the story of the wooden boat from prehistory to today, with exhibits that breathe new life into old traditions. 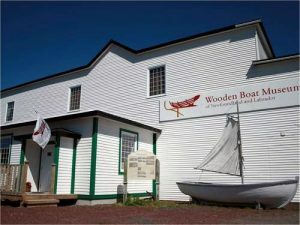 Learn about boat design, construction techniques and tools in our Boat Building Room or step out to our Boat Shed and watch as our resident boat builder shapes and assembles timbers for a traditional wooden punt. Join us for daily tours and demonstrations and try your hand at knitting fishing nets or listen to tales of dorymen and their dories.